Pocopoco is a micro popper with a hollow body. We have created 2 models. Firstly the floating model which is suited for a more slow approach targeting Seabasses or Sea Bream. Or the sinking model which is equipped with an outstanding casting ability and able to withstand high speed twitching to target small Trevallies. 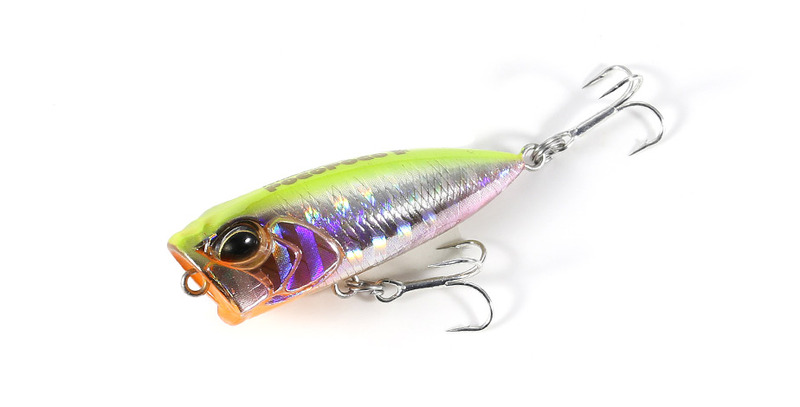 You can enjoy the exciting top-water game easily and conveniently with these lures.